The Energy Democracy National Tour 2018 has concluded! This inaugural Tour weaves various energy democracy efforts into a fabric that represents a national political current of historic significance. Tour events began in April and continued through October, with 20 stops from Portland, Oregon to Atlanta, Georgia. 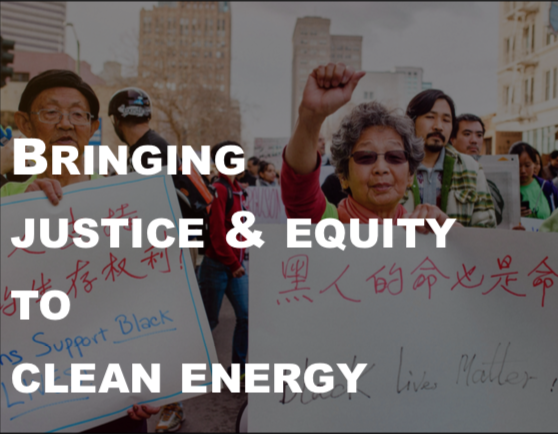 Creating an energy democracy resource center or hotline to help activists get directed to the right partners for help and technical assistance, and also for those who are new to energy democracy to get information and/or get plugged in. Developing a strategy (and tactics) for building the movement. We are also planning to publish a blog series of stories from our Tour stops to highlight the innovative strategies pursued by Tour host organizations. If you are (or know of) an outlet interested in amplifying this blog series, please get in touch.